Oral care for children has two main components: preventative care at the dentist’s office and preventative care at home. Though infant and toddler caries (cavities) and tooth decay have become increasingly prevalent in recent years, a good dental strategy will eradicate the risk of both. 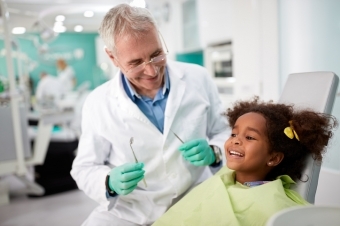 How does the dentist care for my child’s teeth? 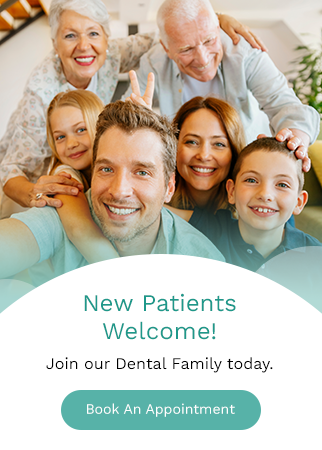 If you have questions or concerns about how to care for your child’s teeth, please contact the dentists to Harker, Chan & Associates to book a consultation!